Physical Literacy is the motivation, confidence, physical competence, knowledge and understanding to value and take responsibility for engagement in physical activities for life. 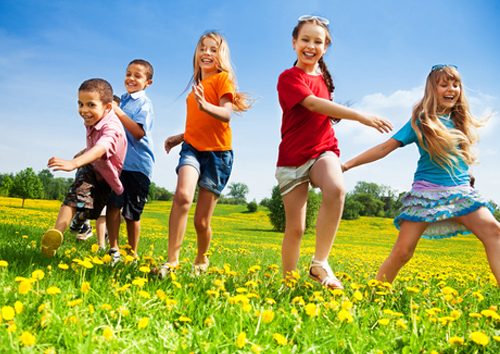 The definition of physical literacy includes four essential and interconnected elements whose relative importance may change throughout life. Click here for more info. 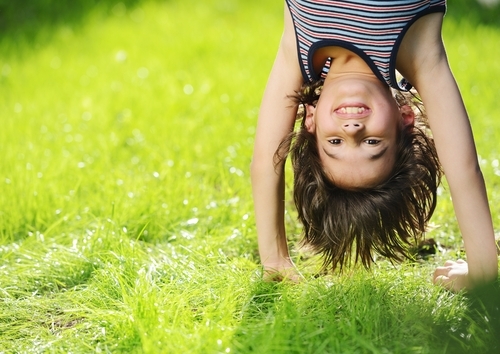 What are Fundamental Movement Skills? Skills such as balance, running, catching, throwing, and jumping are all examples of fundamental movement skills (or FMS). The development of these skills is critical to establishing the foundation for participation in many sports and physical activities. Children who do not successfully develop these basic motor skills experience dif culties succeeding in sports and physical activities. Guideline to create physically literate communities by providing easy entry points for audiences (generalist, knowledgeable & specialist) across all community sectors (health, sport, recreation, education & media). 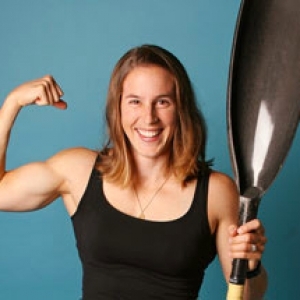 Join Olympians and 60 Minute Kids’ Club Athlete Champions Karen Furneaux and Hugh Smith as they guide you through our Assess Me / Show Me / Teach Me / Activate Me FMS Methodology. All our tools are made open and available for free and without need for sign-up, but for best use – in order to be able to create profiles for your kids and track and record their progress and skills development – we do encourage you to sign up here: http://60minkidsclub.org/school/fms_signup. To watch our how to video and find out more, click the button below. Why Does Physical Literacy Matter? Developing motor competence is a fundamental component of the development of physical literacy. 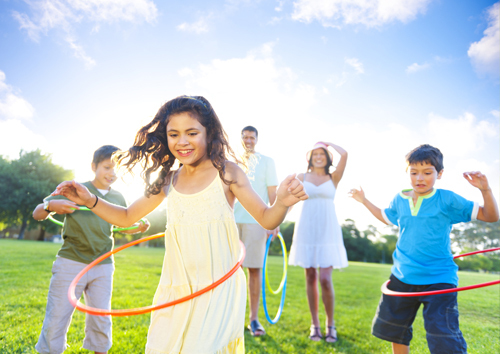 Find out more about physical literacy, its benefits to health and life, and the available Canadian supports and resources. We have videos and other resources that will allow you to Assess, Show, Teach and Activate kids in each of the primary fundamental movement skills. These FMS tools have been created and shared freely through the generous support of Innovative Fitness.